In the mid 1970s my husband and I were hired to run a Christian camp located in Comfort, Texas, deep in the Hill Country of Texas. My husband had spent much of his youth hunting and vacationing with family in the Hill Country, so he was excited to return. 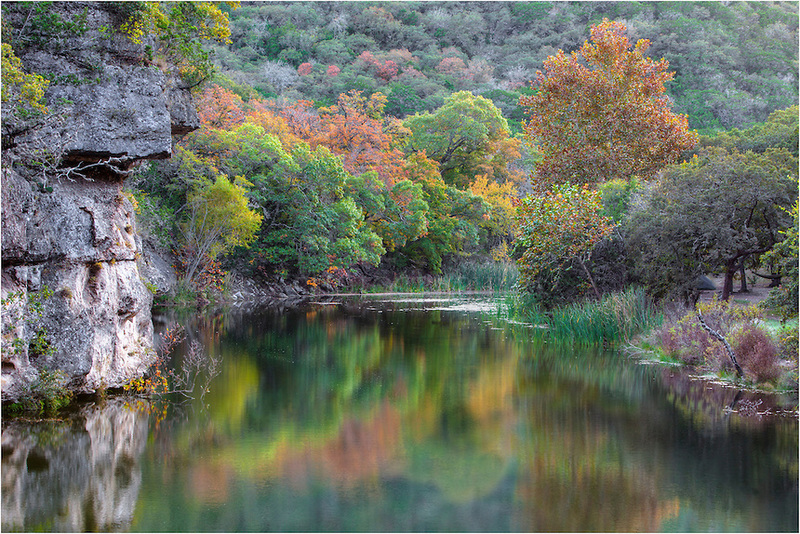 The Hill Country is probably Texas's best kept secret. 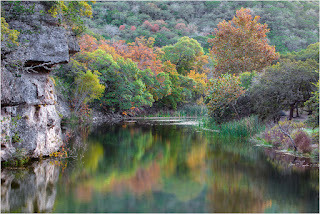 South and West of Austin down to San Antonio, the rugged terrain and large hills harbor some of the most beautiful sites in the whole state. What we didn't know was we were being sent to an area that was settled by German Freethinkers to escape the confines and discipline of religion. 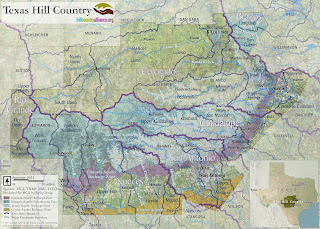 Between the years of 1845 and 1860 a large contingent of the Freethinkers, who were ardent advocates of democracy settled and established the towns of Comfort, Lukenbach, and Sisterdale. Freethinkers refuse to accept any political absolutism or authority of the church or Scripture. 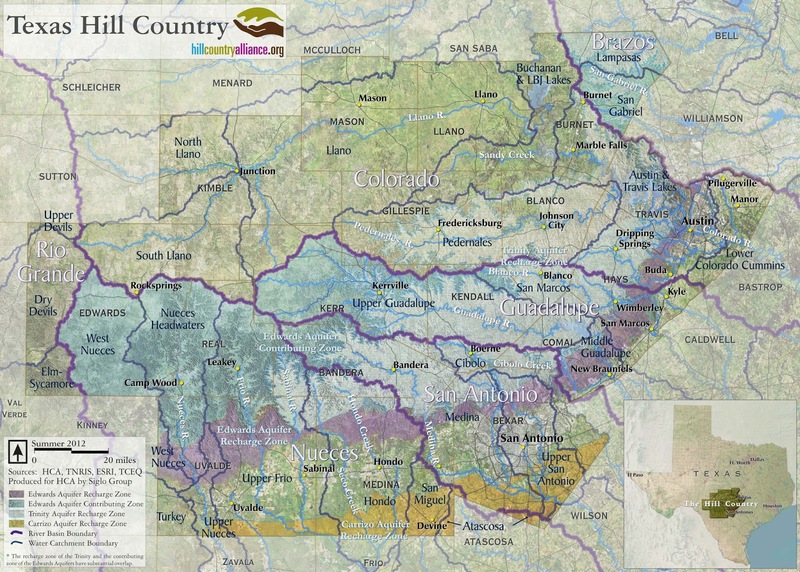 Approximately 1000 individuals settled in this area, among them notable scientists, philosophers, engineers and noblemen. Not only were they intellectuals, but they were wealthy and owned an abundance of material possessions such as paintings, furniture, books, and jewels. Education was of prime importance to the Freethinkers, so schools sprang up quickly in their communities--but never churches. They even petitioned the Texas congress for permission to establish a college in Sisterdale, to which they never responded. If they had, it would have been the first university in the state not to be established by a religious institution. Texas A&M can make that claim. 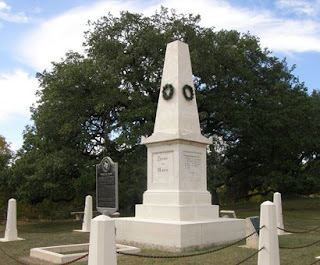 border, because Confederate troops encountered them at the Nueces and Rio Grande rivers and killed them. A memorial was erected in Comfort to these 36 men who were Union sympathizers. The Freethinker movement in this country never recovered from the tragic consequences of the Civil War to their community. They brought sterling ideas of freedom from religious, political, social and economic tyranny, but they never gained a strong foothold in this country. 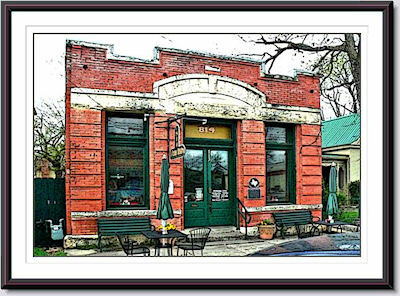 Today, Comfort is a quaint tourist village with boutique shops, restaurants, and bed and breakfasts. It is a perfect place to spend a couple of days for rest and relaxation, before heading to San Antonio for more exciting activities, like Fiesta Texas. As for our ministry in the town of Comfort, when I look back on it, I realize now that spiritual forces of darkness had a stronghold in that area. We were very naive about that kind of thing. During our time there we encountered issues that came against our marriage as well as our ministry. If we had it to do over again, I would hope we would be much more alert to the agenda of the enemy. 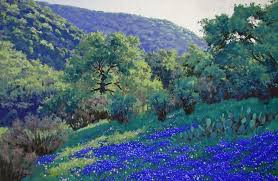 As I said, there is no more beautiful country in Texas than the Hill Country of Texas. It's a great place to vacation or have a second home, and I'm glad we had an opportunity to live there. In fact, I think it would be a wonderful setting for a novel! 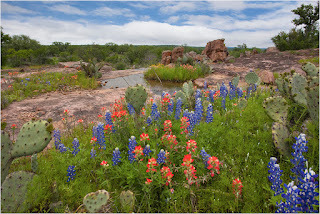 Have you ever been to the Hill Country of Texas? I've never been to Texas, but this area sounds beautiful. Thanks for sharing. Hill Country in Texas sounds like a nice escape. I haven't traveled that area of our country. Thank you for sharing history that is not known to a lot. 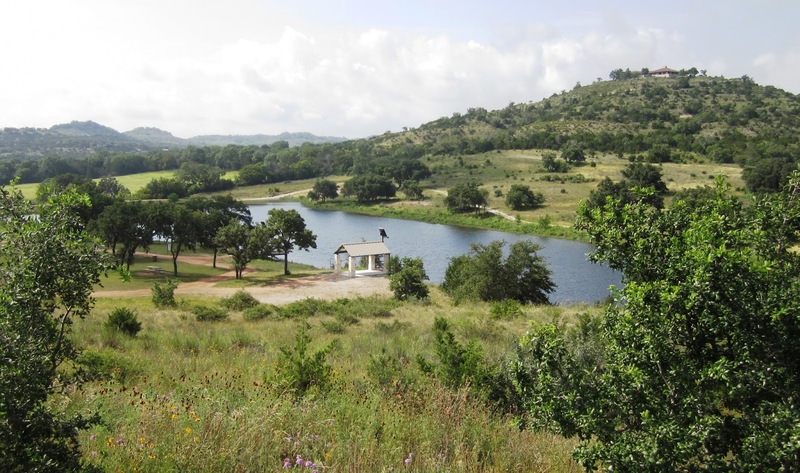 Yes, like I said it is a well-kept secret to people outside of Texas, but Texans cherish the beautiful Hill Country. When most people think of Texas they think of dusty, flat prairie land and cactus. But that's only in far West Texas. Thanks for stopping by! I have never been to Texas either but never imagined a lush hill country region. You always hear about the flat dry lands. It sounds lovely but what I really found fascinating was the Freethinkers and their philosophy. More fascinating was your observation of the dark spiritual forces in that area and how it affected you. The enemy has many strongholds on earth and in this country. That beautiful looking hill country is one example of the deceit of appearance. The Freethinkers seemed to have rejected the Gospel, the Scriptures and Christ Jesus' Sonship and authority. So that place was wide open for the adversary to dominate with his demonic forces. Glad you learned what you were dealing with at that time even if it was later. Thank you for sharing. I, like you, Golden, think the hill country is the prettiest part of Texas. Thank you for your interesting post! I love the hill country and we've traveled there many times. Fredericksburg and Kerrville are two of my favorite places. Love Comes to Bluebonnet Inn is set in the area as is my historical series, Bluebonnet Valley. Texas is as diverse as America herself. The hill country holds many surprises for drivers unfamiliar with the highways there. Thanks for the gorgeous pictures. If many freethinkers still inhabit the hill country then it would indeed be a region of darkness. The freethinkers not only wanted people to be free from religion in general but especially Christianity. And any area containing people who are anti-Christian is going to struggle with the truth because of those living there that are opposed to the truth. I just returned from a week in the Hill Country, doing research on my German ancestors. I'm thrilled to learn that they were freethinkers! Also, Lutherans and Methodists, and Catholics. I didn't sense any of that "darkness" y'all are talking about.